I could say I'm extremely happy about this, but honestly this was my thought all along; somewhat. It shouldn't come as a surprise to anyone when I say Scoot McNairy is, in fact, playing Jimmy Olsen but with a twist. What kind of a twist, you ask? Well, read on and you will find out all about it. When a film is being made a large portion of that film is made up of extras. There are background extras and there are featured extras. The background extras are just faces in a crowd. People walking down streets, in stadiums, sitting at a restaurant, ect. While a featured extra is the person who you see more than an extra, can clearly see their face, but has no speaking lines in the film. SWAT Team guys, Henchmen, the guys that standout but never speak. Think the guy sitting at a cubical pounding away on the keyboard to make the deadline of the newspaper about to be printed ( you see where I'm going with this). Extras and featured extras make okay money, but you get paid a whole lot more per hour once you go over 8 hours. You get time and a half every day after the initial 8 hours, but before you begin work each day you have to fill out a paper with all your information and sign a NDA (Non-Disclosure Agreement). To sum it up quickly, it says: I will not tell anyone what I have seen here, nor will I write, blog or do an interview about what my involvement is until release of said film or tv show. Now how often do you think extras actually do what they agreed to do? 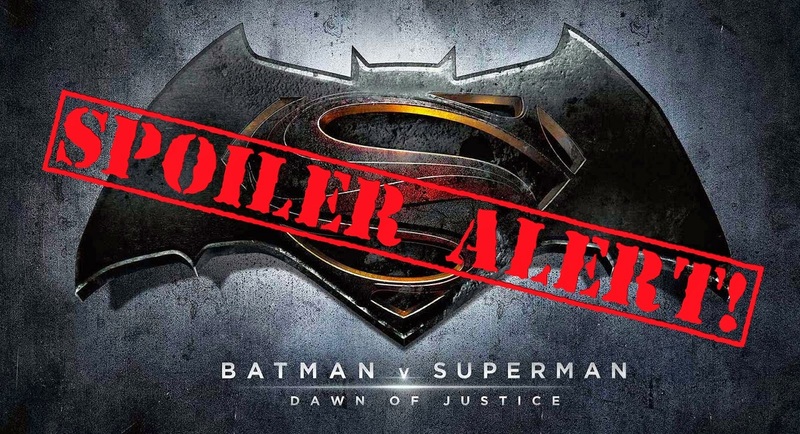 Often actually, but there is always one who will blab and we have seen it happen already on Batman V Superman. Well, now make it twice. Another extra has leaked some more info about the film and it is kinda coolish. The extra states it like this: "Scoot is playing Jimmy Olsen, but with a bit of a twist. Jimmy was injured during the battle of Zod vs Superman. His legs where pinned under falling building rubble and that caused him to lose the legs. He now walks with the use of two prosthetic legs." The source goes on to add "He doesn't blame Superman for it [his loss of legs]. He feels grateful that Superman saved the world." Yes it's not as cool as him being The Flash, Metallo, Dr. Will Magnus or any of the other characters that have been tossed around as a possible role. He is just playing the guy that everyone thought he was going to be from the very start, Jimmy Olsen. 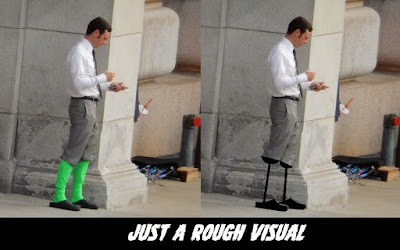 I think the twist of him using prosthetic legs is cool and actually adds a bit more realism to the film, but that's just me. *Update: If you ever thought that we're just a rumor mill site, you can quash those notions now. It took a few months but Heroic Hollywood was able to backup this story.